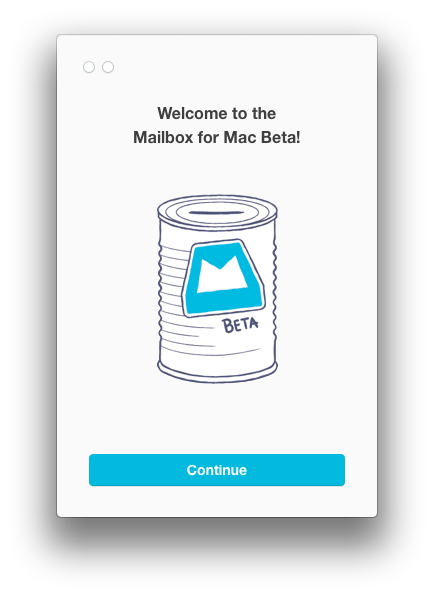 The Mailbox iOS app everybody loves gets a OS X companion app. It’s still in beta and you need beta invites. 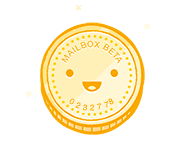 Beta invites for Mailbox are very cool betacoins. You are supposed to drop your personal coin into the beta can. While being dropped into it makes a metal sound like a coin dropping in a can. Quite cool! The app itself is like the original iOS app quite minimal. It’s exactly what you would expect if you liked the iOS app in the first place. Swipe gestures work the same and have the same functionality. No surprises here. 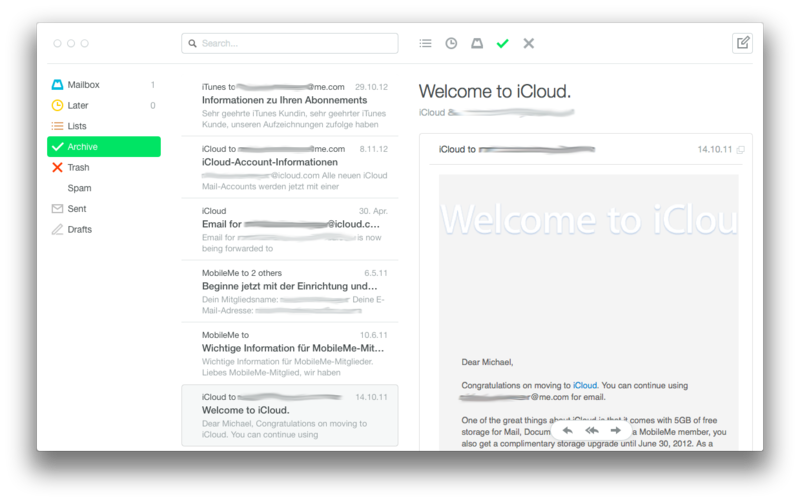 Both are still limited to Google or iCloud email accounts. More alternatives are supposed to come in the future. I have some betacoins left so if you like to get an invite hit me up on Twitter.